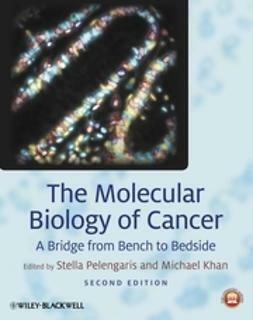 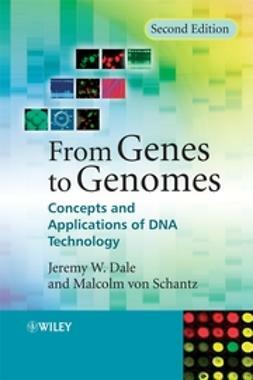 Systems Biology is an interdisciplinary approach to the study of life made possible through the explosion of molecular data made available through the genome revolution and the simultaneous development of computational technologies that allow us to interpret these large data sets. 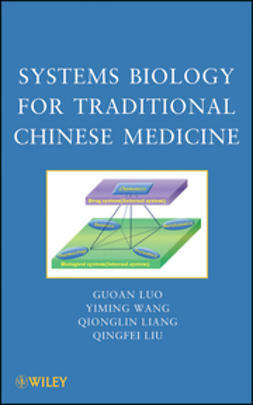 Systems Biology has changed the way biological science views and studies life and has been implemented in research efforts across the biological sciences. 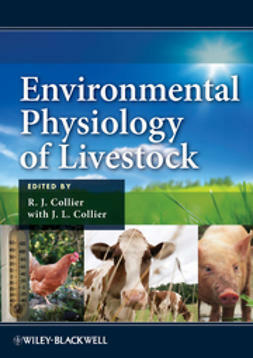 Systems Biology and Livestock Science will be the first book to review the latest advances using this research methodology in efforts to improve the efficiency, health, and quality of livestock production. 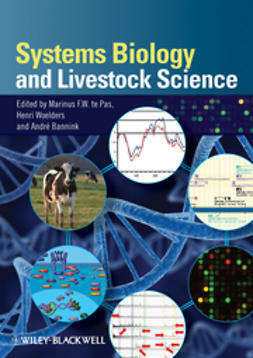 Systems Biology and Livestock Science opens with useful introductory chapters explaining key systems biology principles. 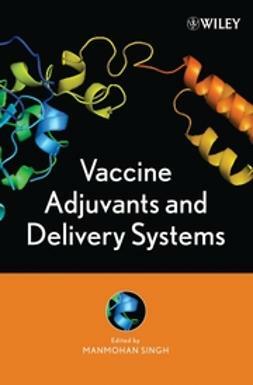 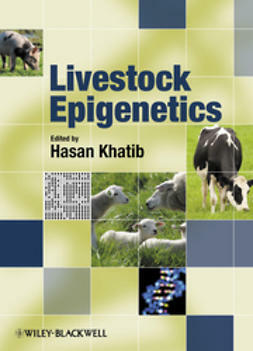 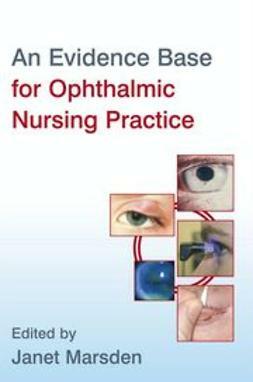 The chapters then progress to look at specific advances in fields across livestock science. 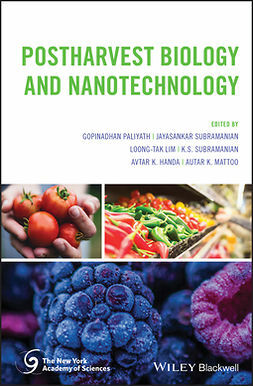 Coverage includes, but is not limited to, chapters on systems biology approaches to animal nutrition, reproduction, health and disease, and animal physiology. 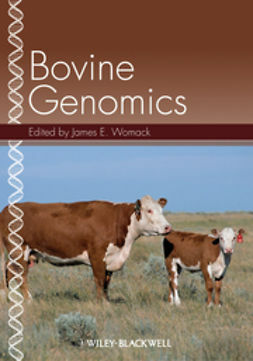 Written by leading researchers in the field, Systems Biology and Livestock Science, will be an invaluable resource to researchers, professionals, and advance students working in this rapidly developing discipline.